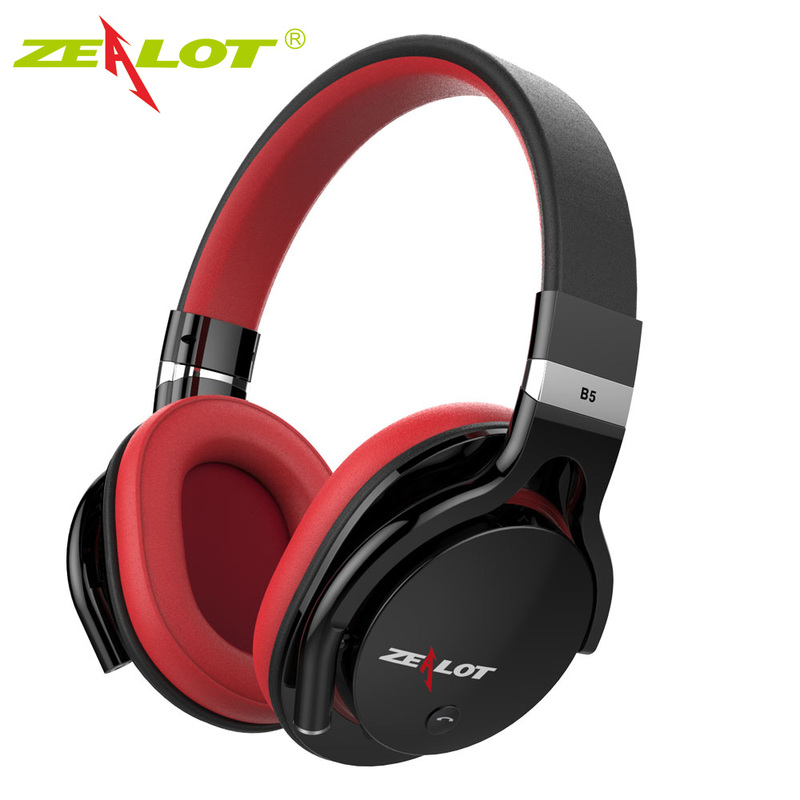 Soft sponge covered by leather, with wider size, make much comfortable to wear. 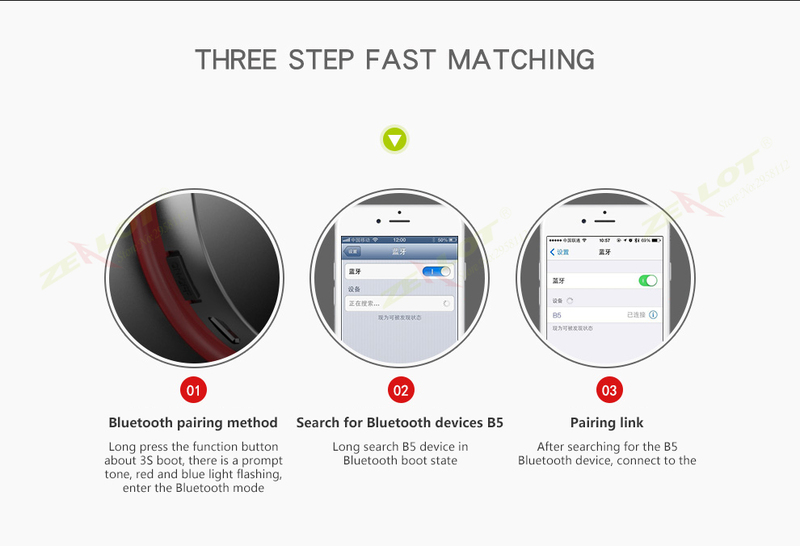 Bluetooth 4.0 chip set to ensure signal transmission more stable. 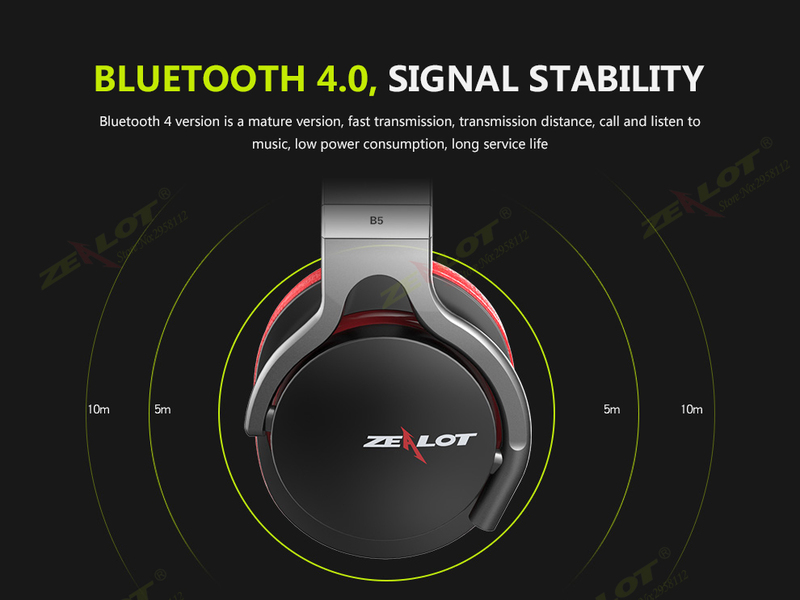 Lower power consumption and longer standby time, transmission range up To 10 Meters. 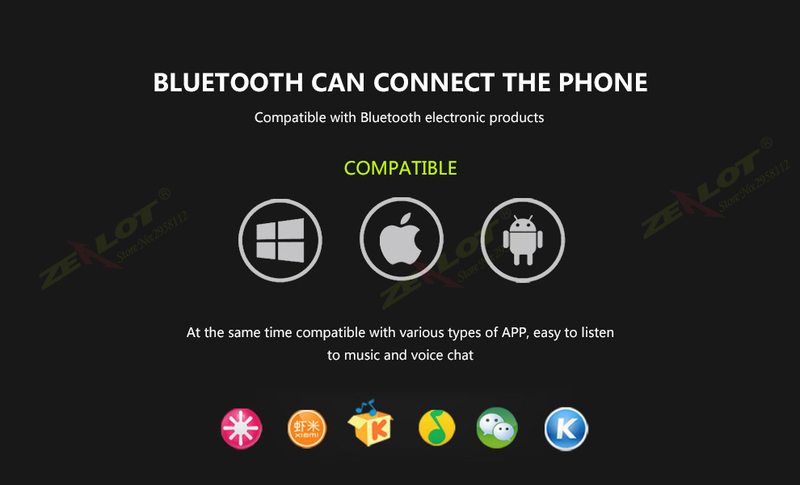 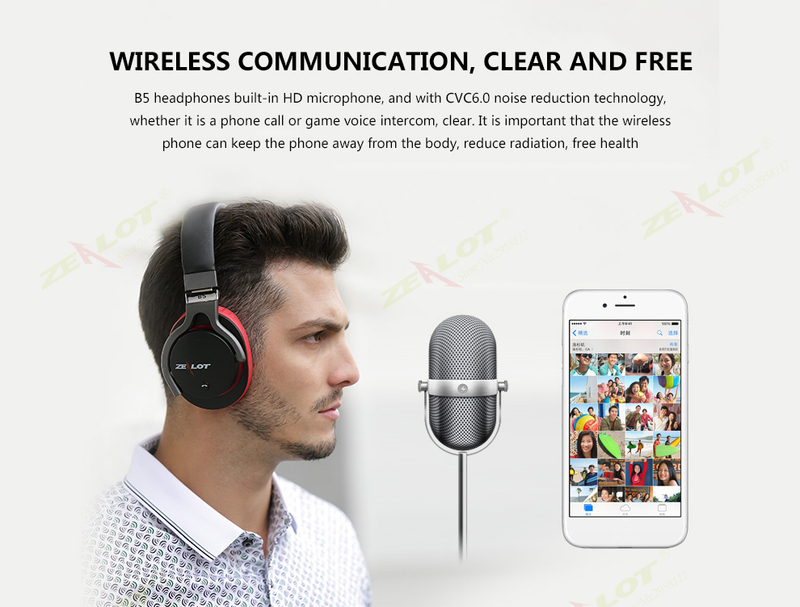 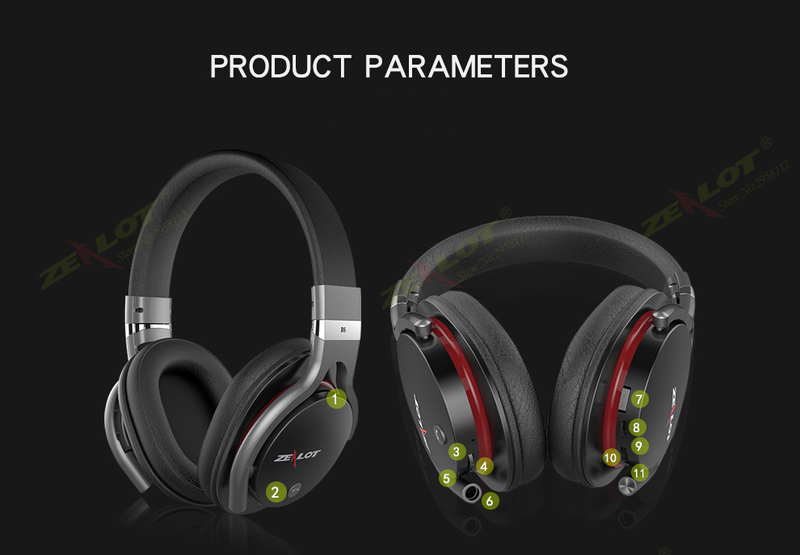 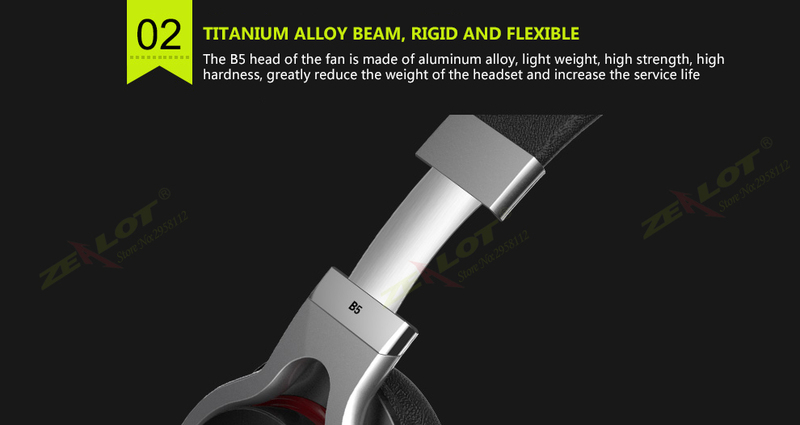 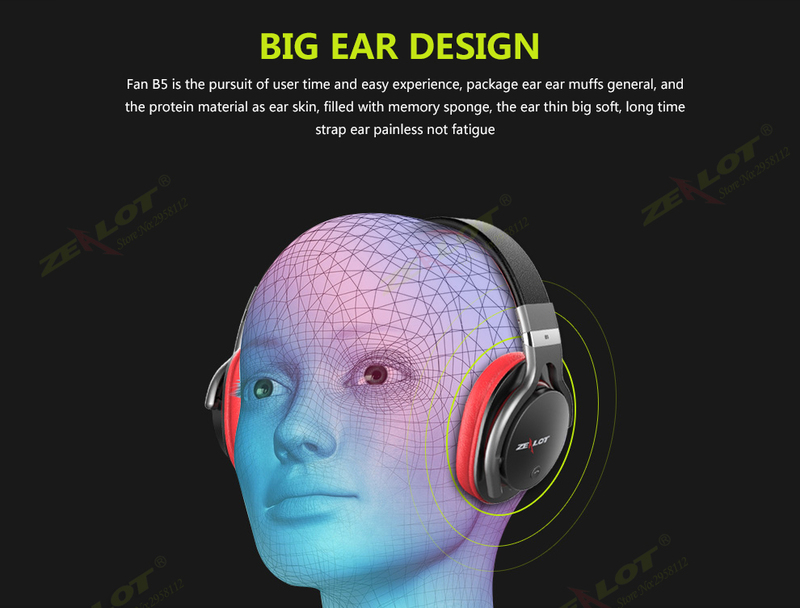 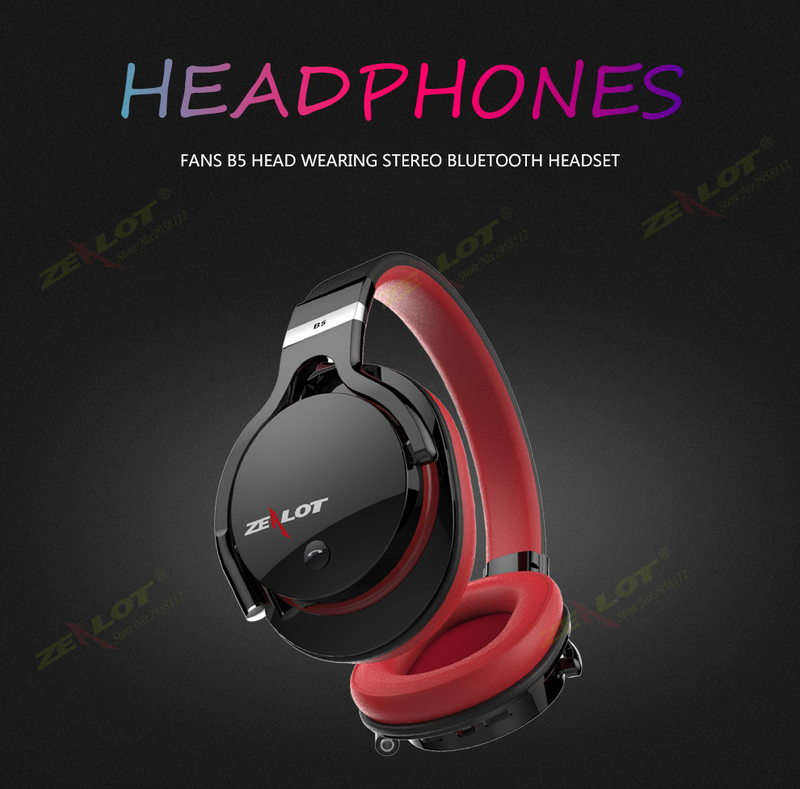 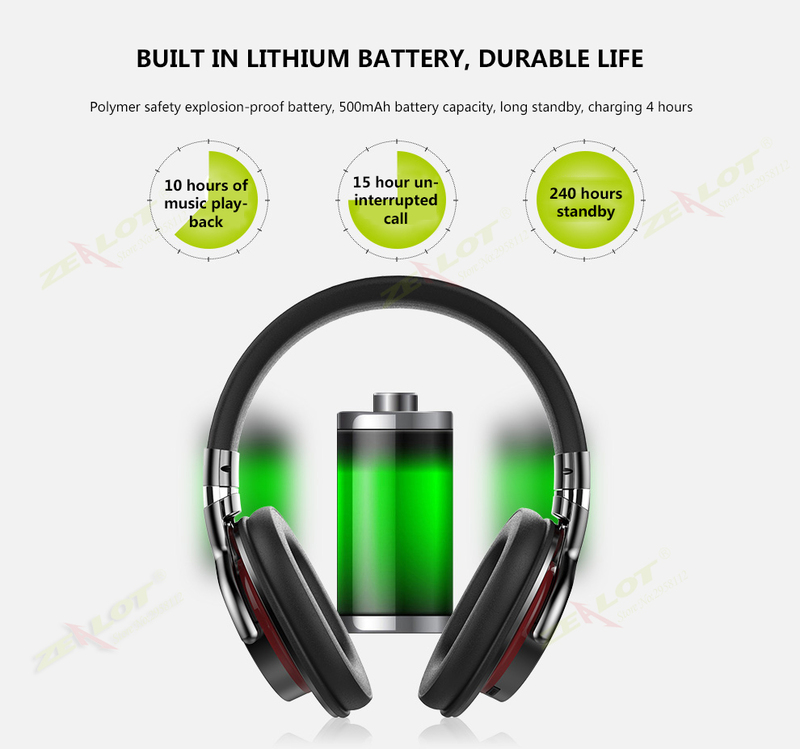 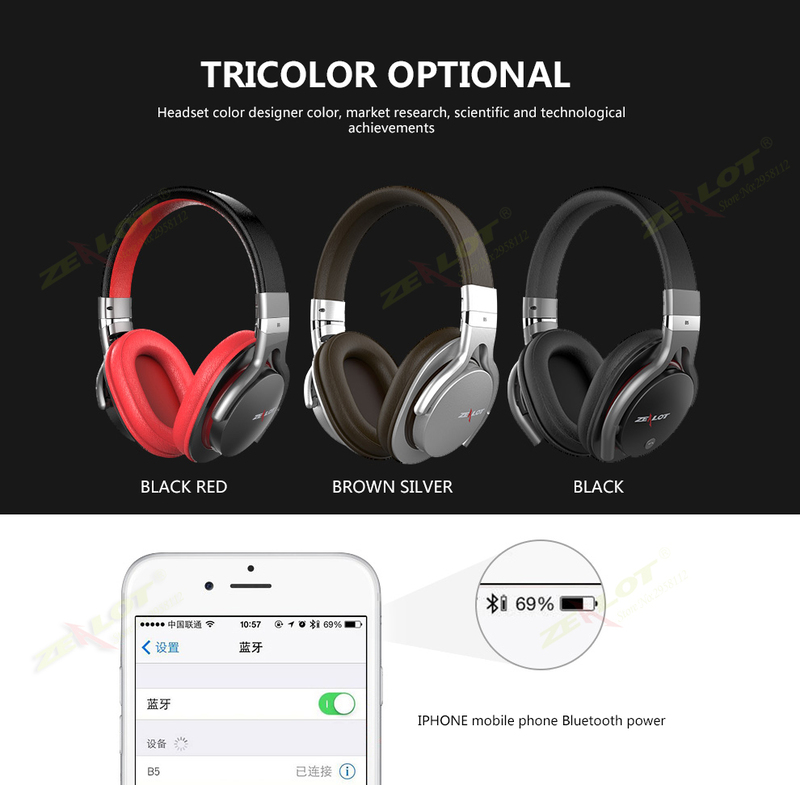 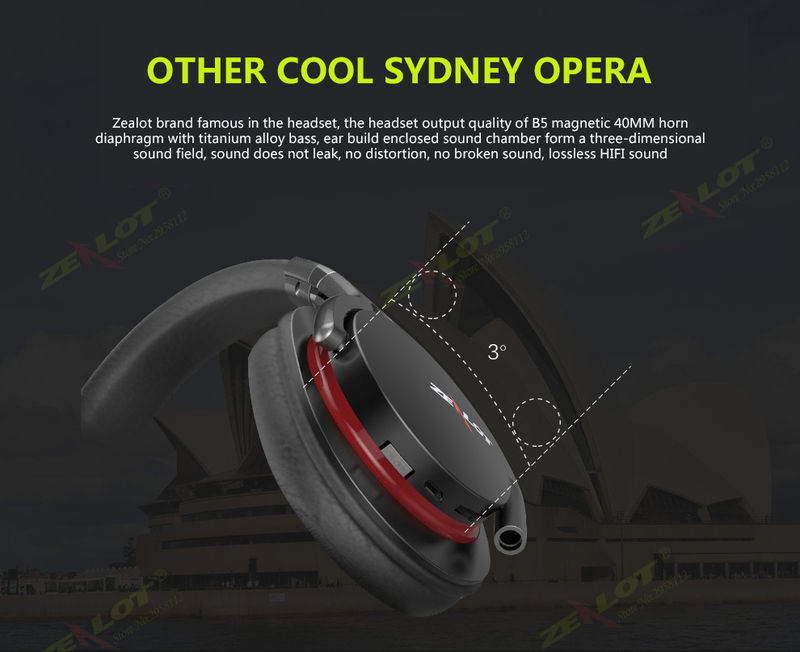 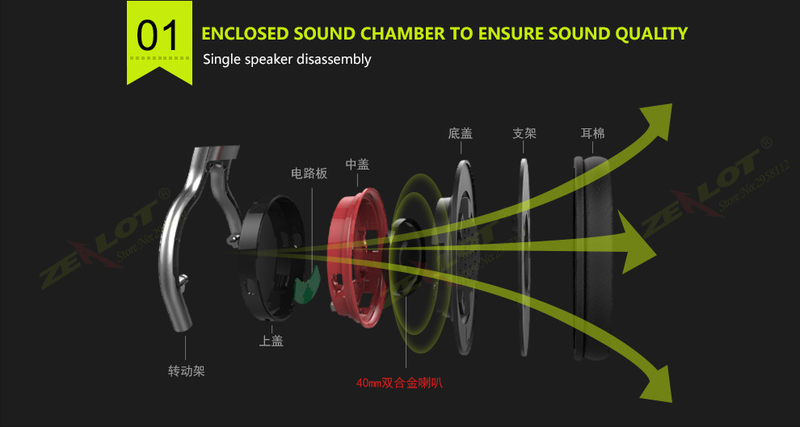 Strong compatibility, compatible for mobile phone,PC, notebook and any devices with Bluetooth function. 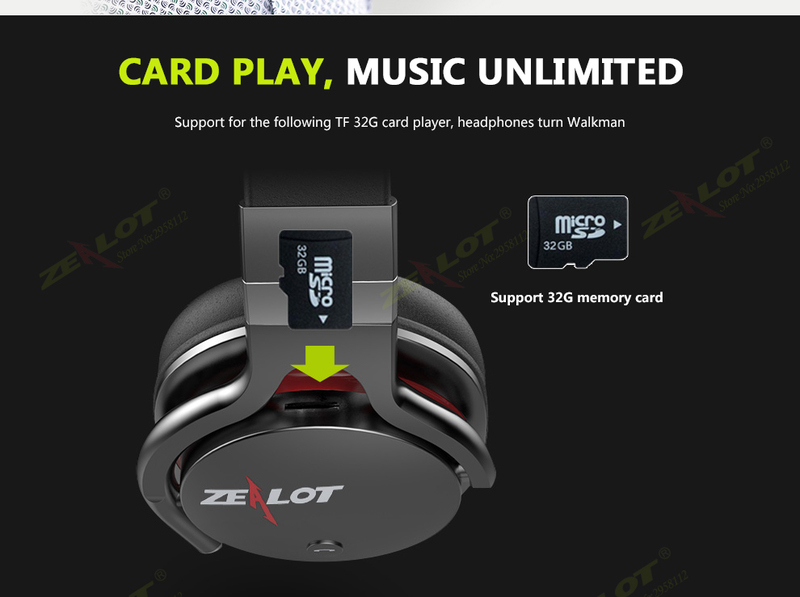 Support TF card play, up to 32GB. 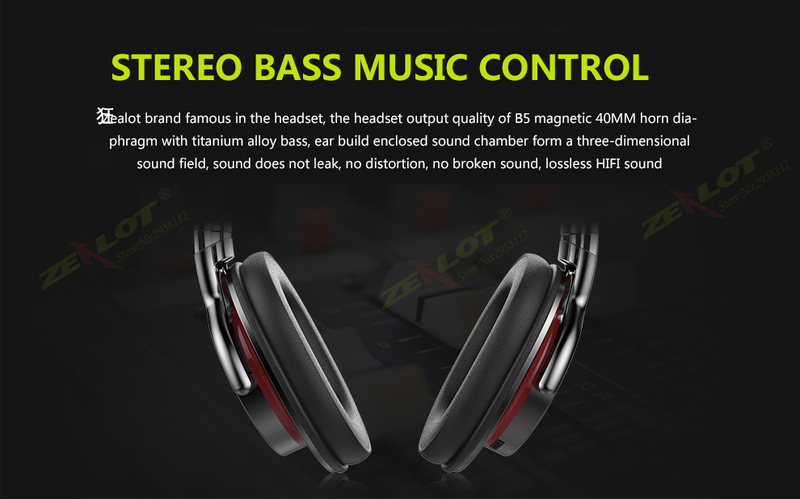 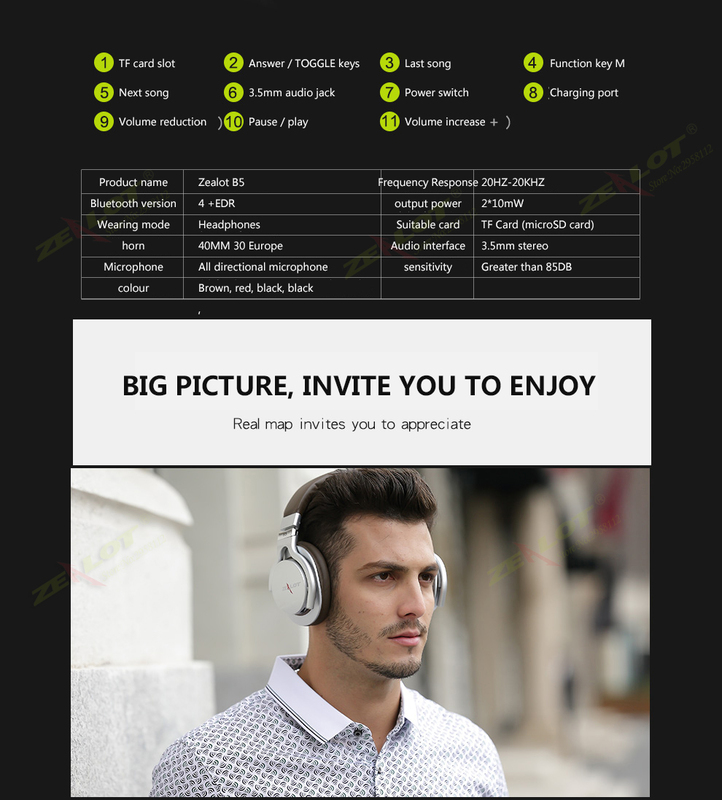 Support FM radio function, range from 87NHz to 108NHz. 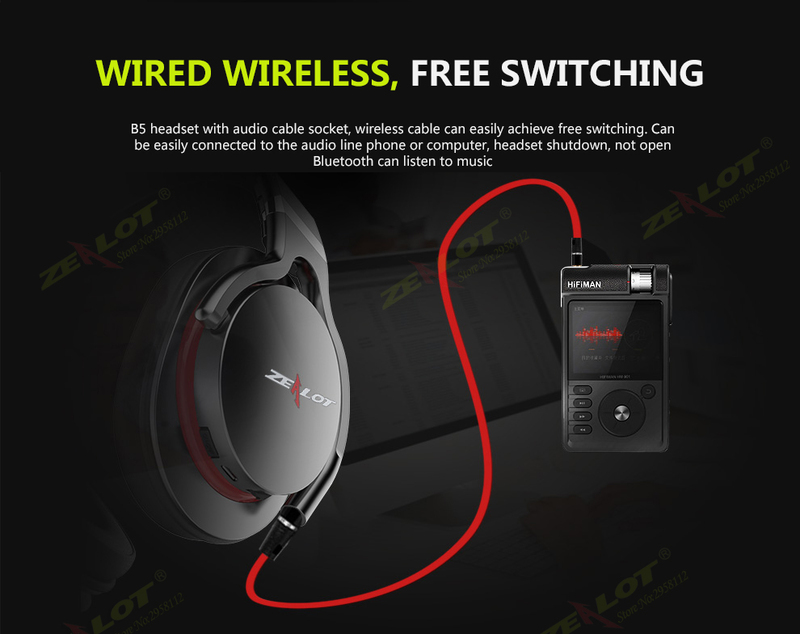 With 3.5mm wired connection, more convenient to use. 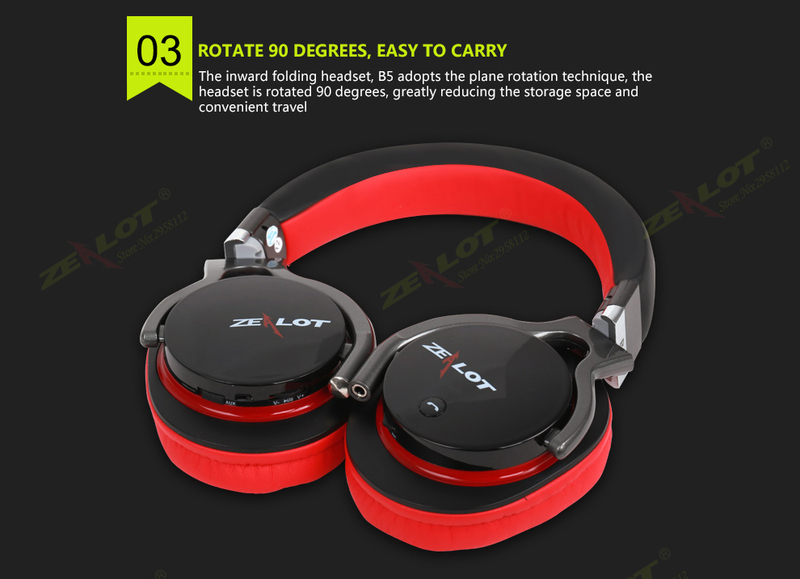 Light wight and foldable size for easy carrying.